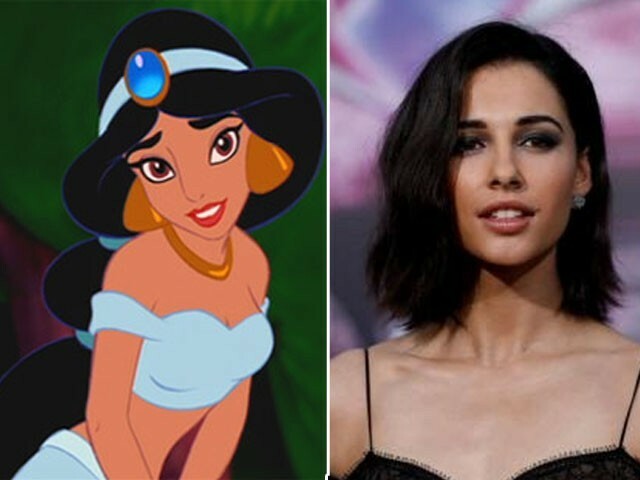 Can Mowgli surpass The Jungle Book’s success? 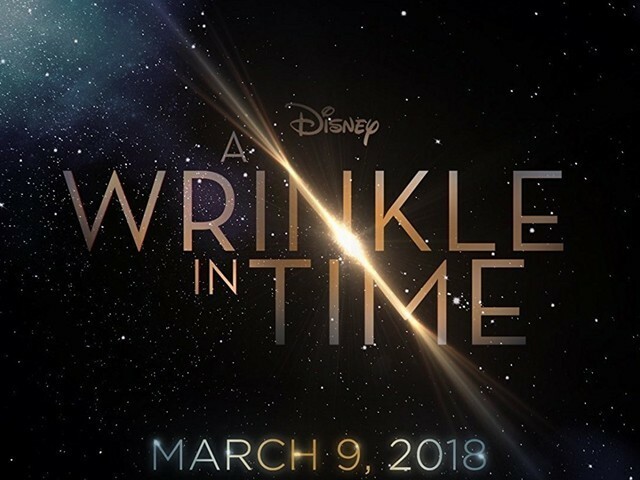 Did Disney just ruin our childhood with its adaptation of A Wrinkle in Time? 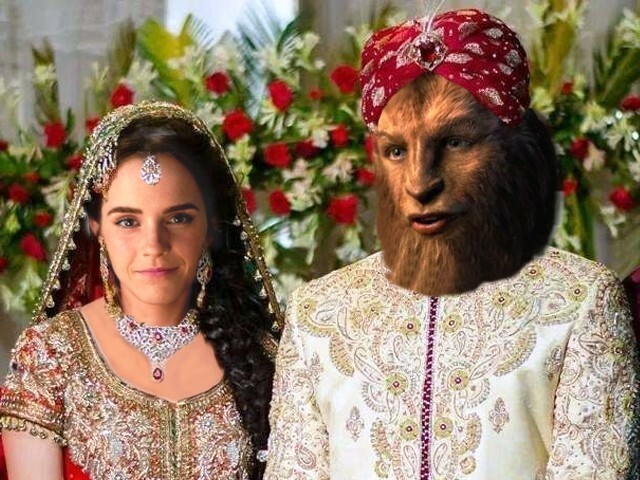 If Beauty and the Beast was based in Pakistan, what would Belle’s fate be?